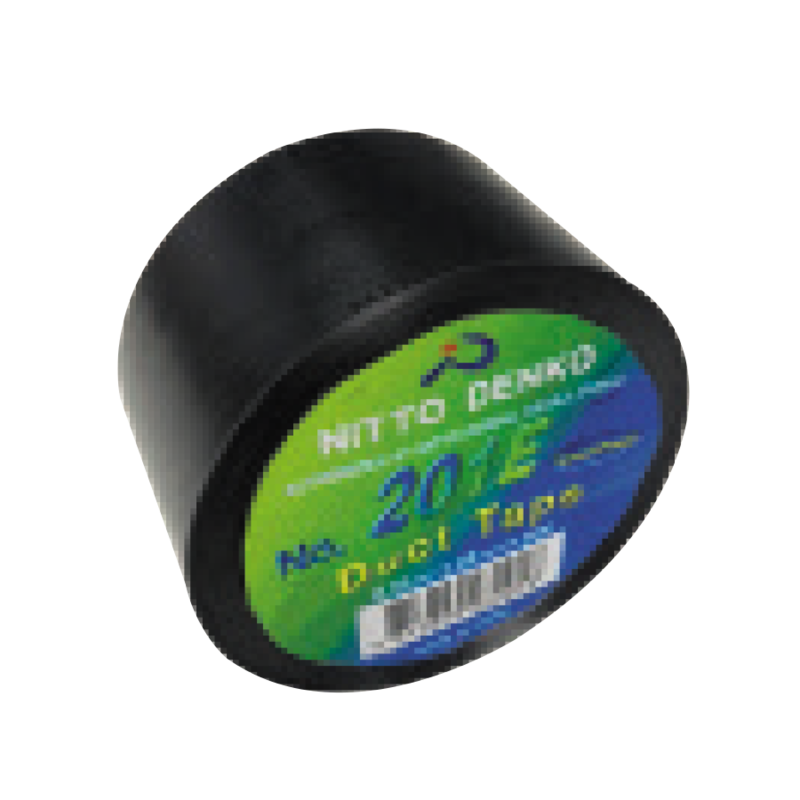 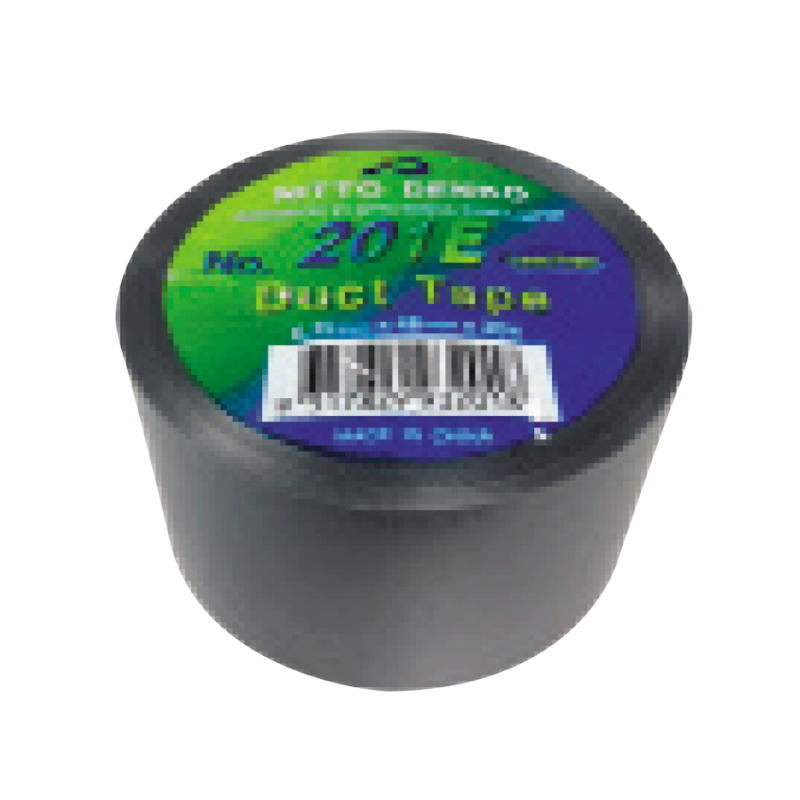 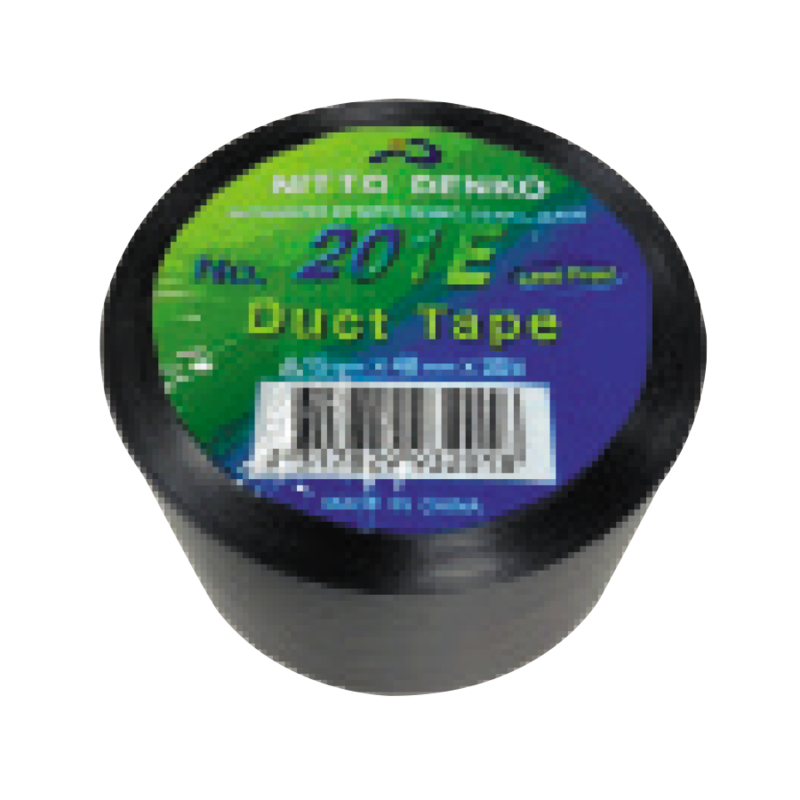 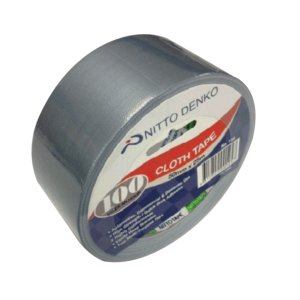 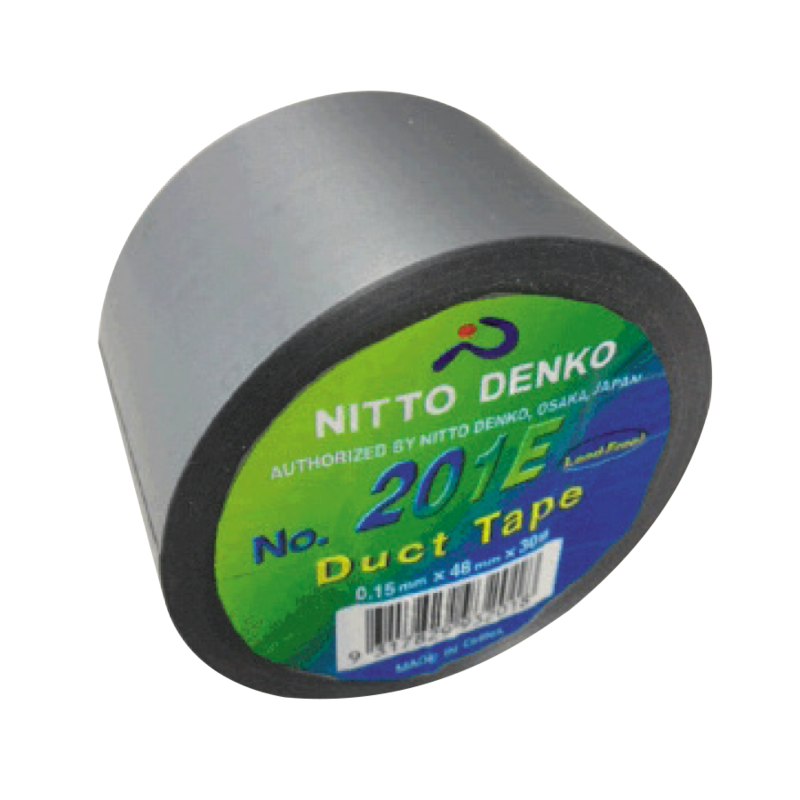 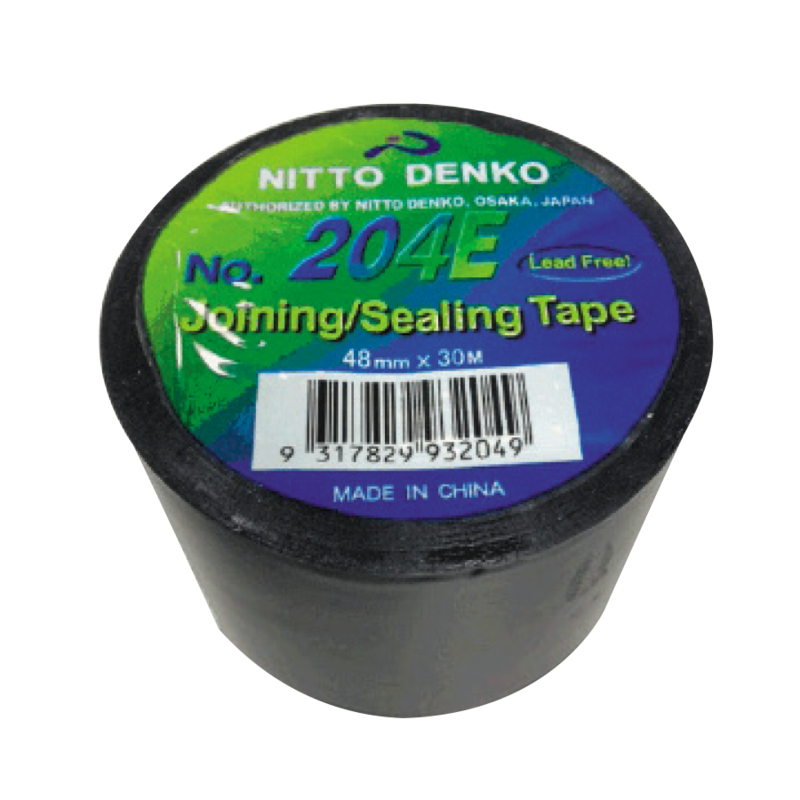 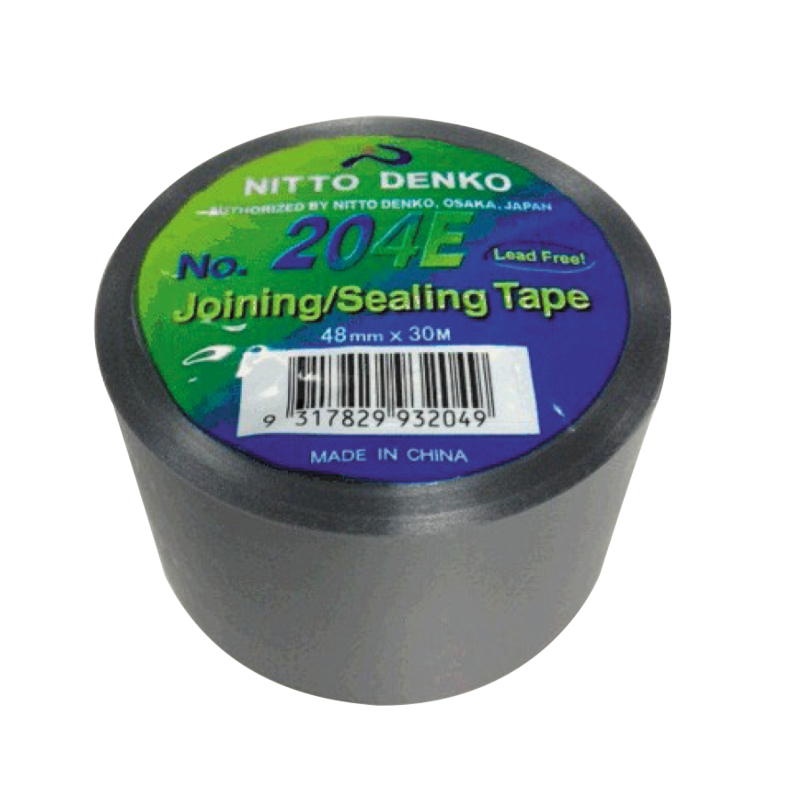 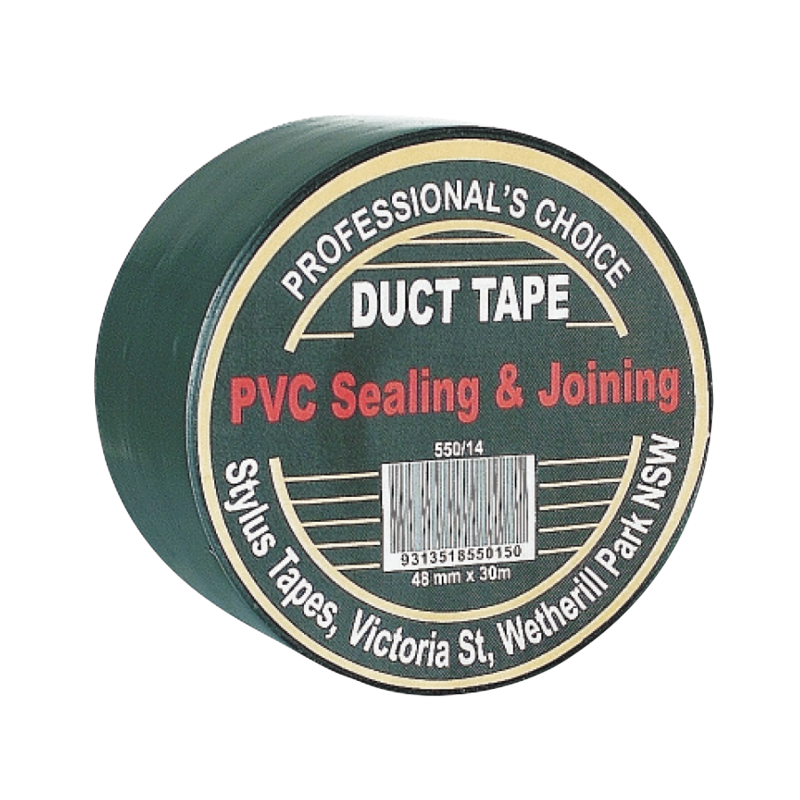 Duct Tapes - Westaflex "
Nitto 201E is a premium grade, fully plasticized PVC electrical insulating tape consisting of a pure film with a primed rubber based pressure sensitive adhesive and is totally lead free. 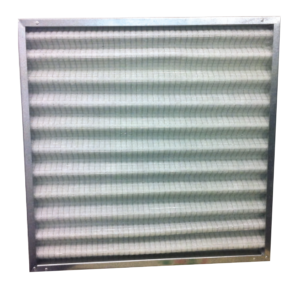 Westaflex has been supplying industry leading products and service to the Australian HVAC industry for more than 40 years. 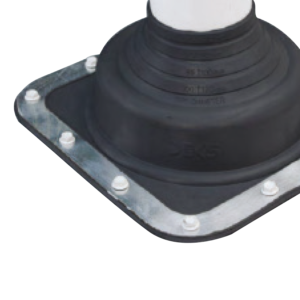 With the new range of products on offer, Westaflex / Uniflex will remain the industry leader in innovation.